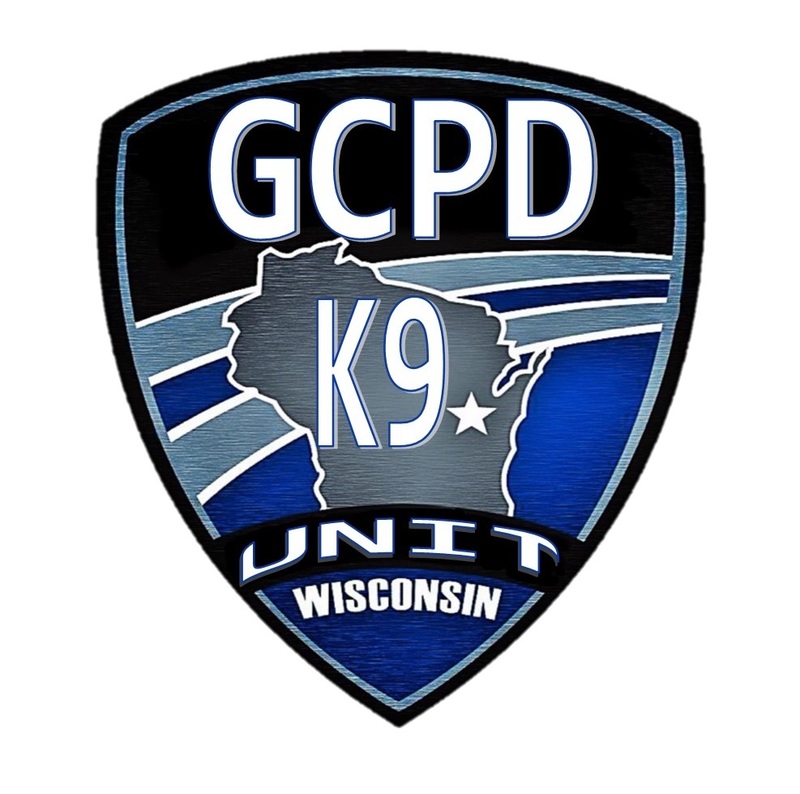 The Grand Chute Police Department provides 24-hour police services to the 21,909 residents of the Town. It also services the "daytime population" of our community, estimated to be over 70,000. This includes those who work in the community and over 40,000 daily visitors to a regional commercial shopping and entertainment district, students of a regional technical college, and patrons of the hotels and motels that serve the greater Fox Valley area. Hours: Monday through Friday 7:30 a.m. - 4:00 p.m.